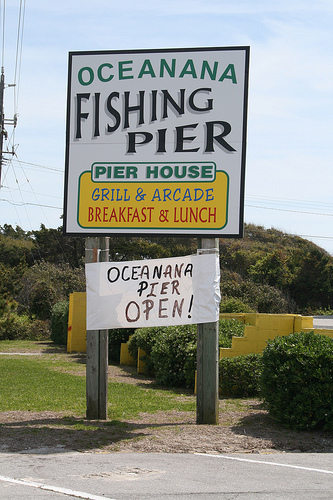 Fortunately, the Bogue Inlet Pier at Emerald Isle was recently taken off the market and the Oceanana Pier is still in operation in Atlantic Beach. Having talked the staff at each pier the other day, it seems safe to say the Oceanana Pier and the Bogue Inlet Pier are free from the temptation of a big financial payday served up by Crystal Coast real estate developers. I happen to think these coastal piers are a part of our state’s fishing heritage. For many, it’s the only affordable way to fish as it is very expensive to charter a fishing boat or the option of boat ownership. 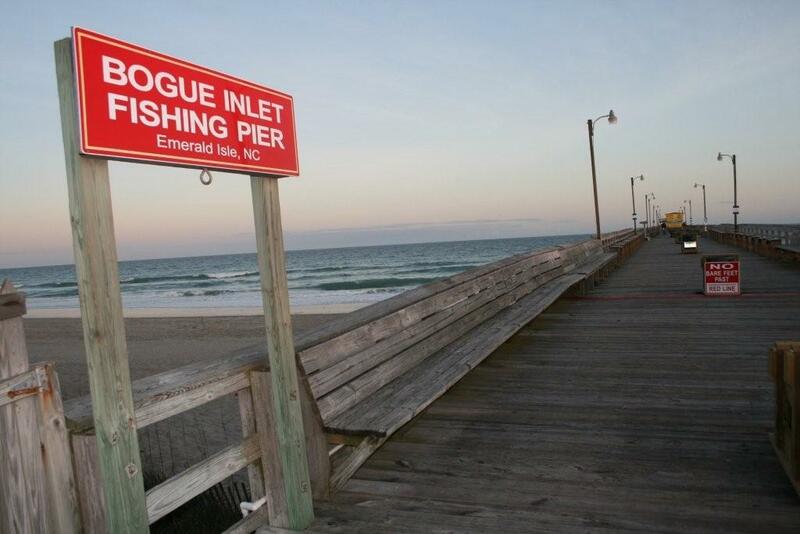 Do You Have Fond Memories of Crystal Coast Fishing Piers? Tell us about your memorable trips to these fixtures of our coastal NC fishing heritage. Be the first to comment.